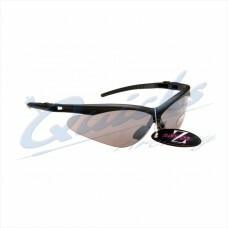 Sunglasses Details Lightweight Black frames made from shatterproof polcarbonate Black rubber.. 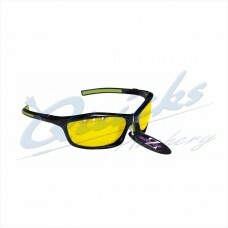 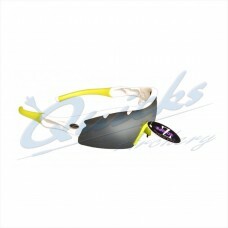 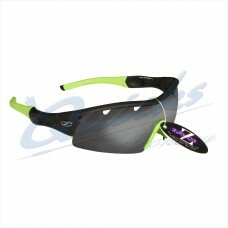 Sunglasses Details Lightweight Black frames made from shatterproof polcarbonate Lime Green.. 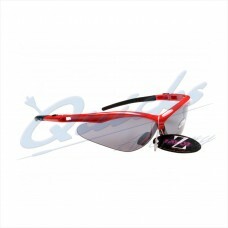 Sunglasses Details Lightweight Red frames made from shatterproof polcarbonate Red rubber head.. 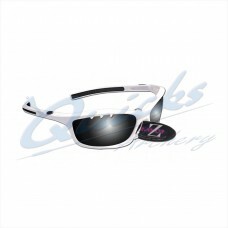 Sunglasses Details Lightweight White frames made from shatterproof polcarbonate Red rubber.. 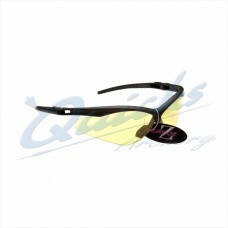 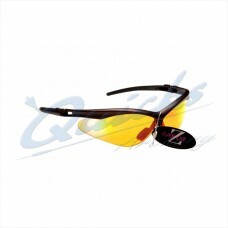 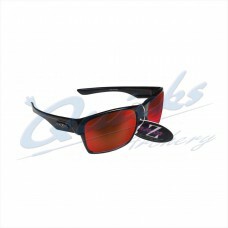 Sunglasses Details Lightweight Dark Red frames made from shatterproof polcarbonate Windshield.. 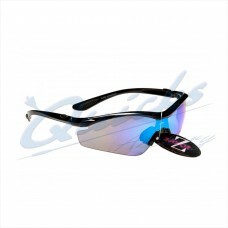 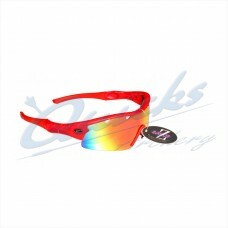 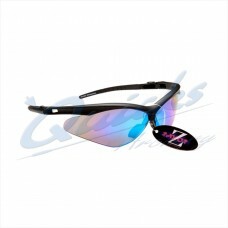 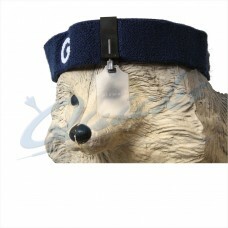 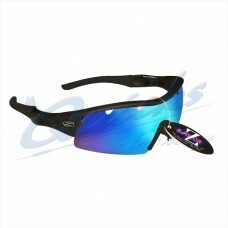 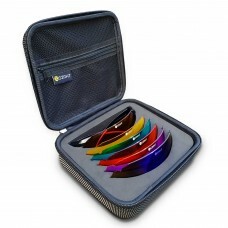 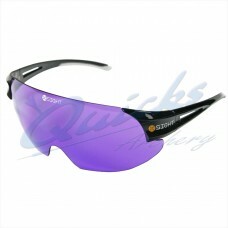 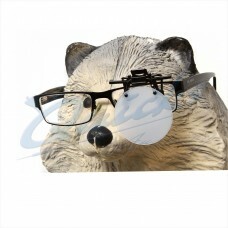 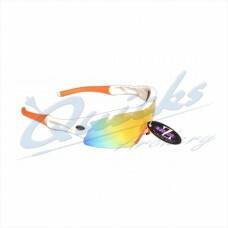 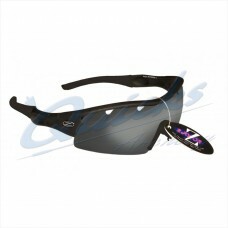 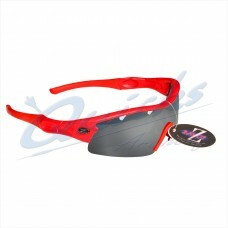 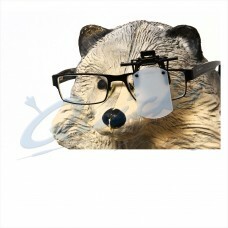 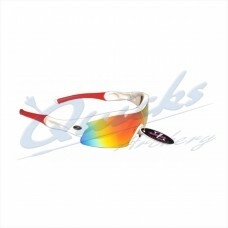 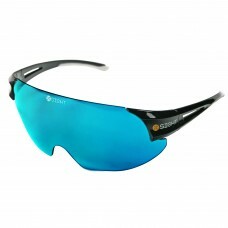 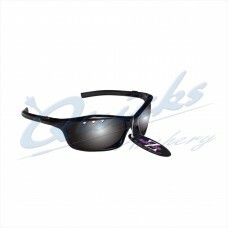 Sunglasses Details Lightweight Red frames made from shatterproof polcarbonate Windshield UV400..